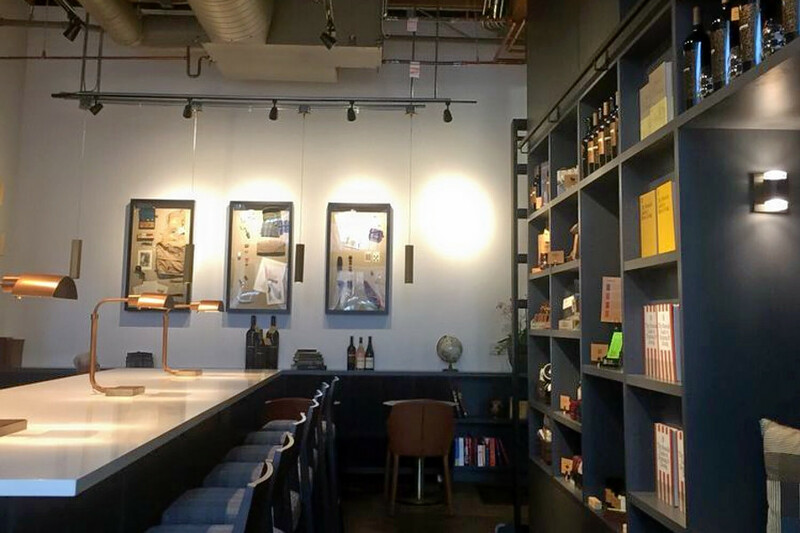 Story Hoodline — Looking for the Seattle wine bar of your dreams? We’ve found a lineup of eateries and a vineyard worth checking out. Here are the newest places to check out the next time you’ve got wine on the mind. Fast-casual wine bar Esters Enoteca takes its name from the aromatic, fruity compounds in wine. Offering tapas like pan-roasted olives and spicy squid with bacon, along with panini and bruschetta, the new arrival has a wide selection of wines plus a handful of cocktails and craft brews. With a five-star Yelp rating out of 12 reviews, Esters Enoteca has been getting positive attention. Esters Enoteca is open from 11 a.m.–9 p.m. on Monday-Thursday, 11 a.m.–10 p.m. on Friday, 10 a.m.–10 p.m. on Saturday, and 10 a.m.–9 p.m. on Sunday. Only in the mood for wine? Browne Family Vineyards has you covered. The new tasting room comes courtesy of Andrew Browne, who was inspired to start the business as a tribute to his late grandfather. The business — with another tasting room in Walla Walla — pours 11 varietals of the vineyard’s Washington state wines. Although food isn’t available, the tasting room is next door to famed restaurants Il Terrazzo Carmine and Intermezzo Carmine. With a 4.5-star rating out of three reviews on Yelp, Browne Family Vineyards has been getting positive attention. Browne Family Vineyards is open from 11 a.m.–5 p.m. on Monday, Tuesday, Wednesday, and Sunday and 11 a.m.–7 p.m. on Thursday-Saturday. Grab a slice and a glass of wine at Nine Pies Pizzeria, which offers a diverse selection of wines and New York-style pies. Opened as a collaboration between Nine Hats Wine and Pizzeria 22 owner Cary Kemp, per Eater Seattle, the restaurant also offers calzones, marinated Italian olives and house-made meatballs. Yelp users are generally positive about Nine Pies Pizzeria, which currently holds four stars out of 12 reviews on the site. 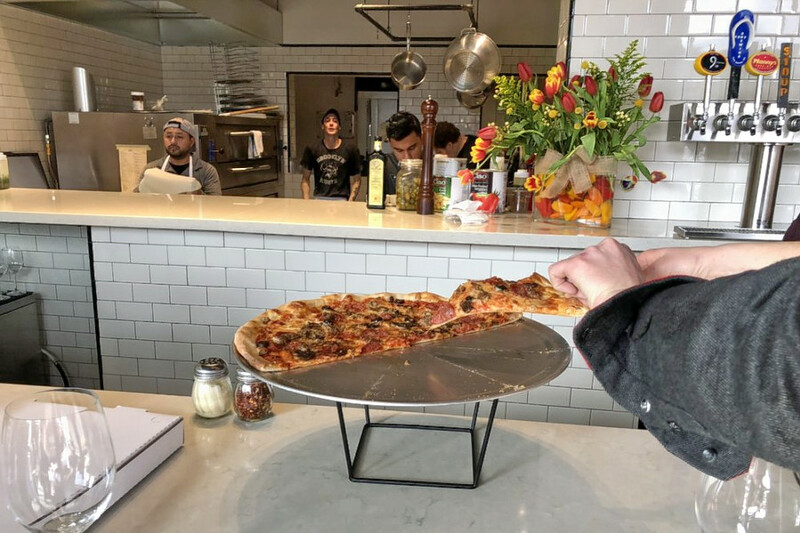 Mercato Stellina, with another location in Bellevue, says it’s all about good wine and great pizza.” The house-made crust is topped with fine-cured meats and cooked in a brick oven. Pair your pie with an extensive list of Italian wines. 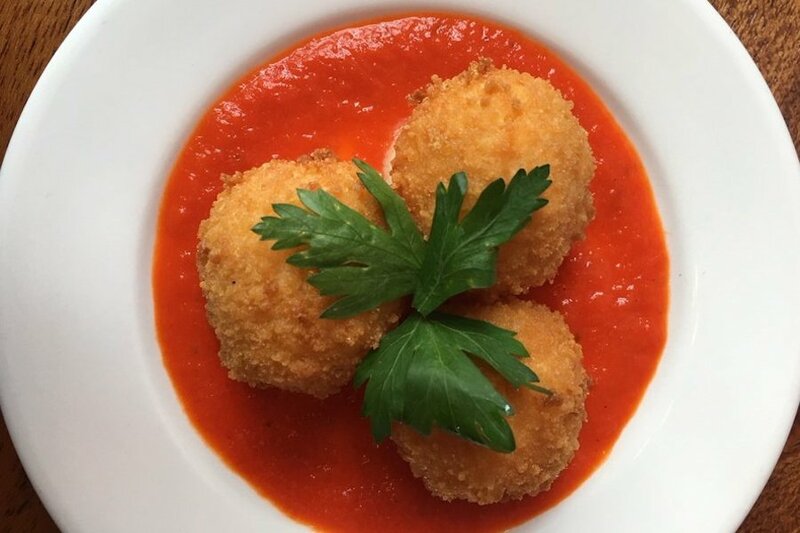 More upscale than a traditional pizzeria, Mercato Stellina also serves a variety of pasta dishes and small plates like risotto balls with tomato-goat cheese fondue and ahi tuna with micro greens. 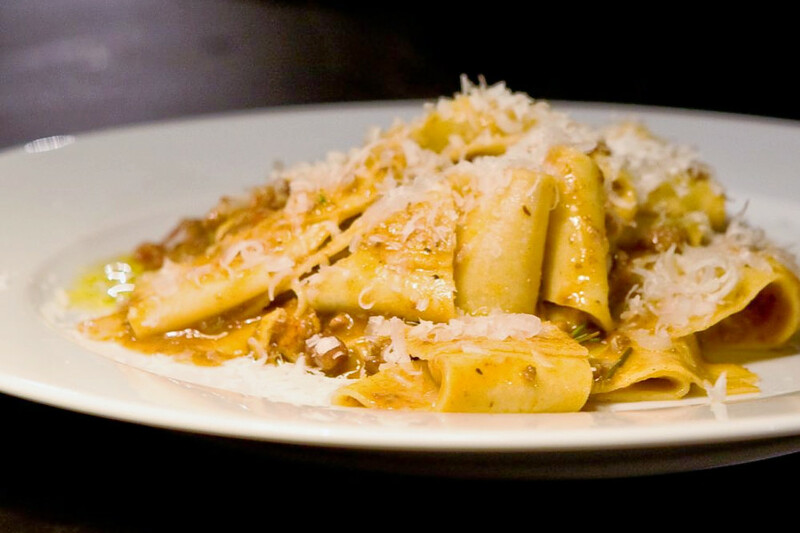 With a four-star rating out of 22 reviews on Yelp, Mercato Stellina has been getting positive attention. Mercato Stellina is open from 11 a.m.–9 p.m. on Monday-Thursday, 11 a.m.–10 p.m. on Friday and Saturday, and 11 a.m.–3 p.m. on Sunday.